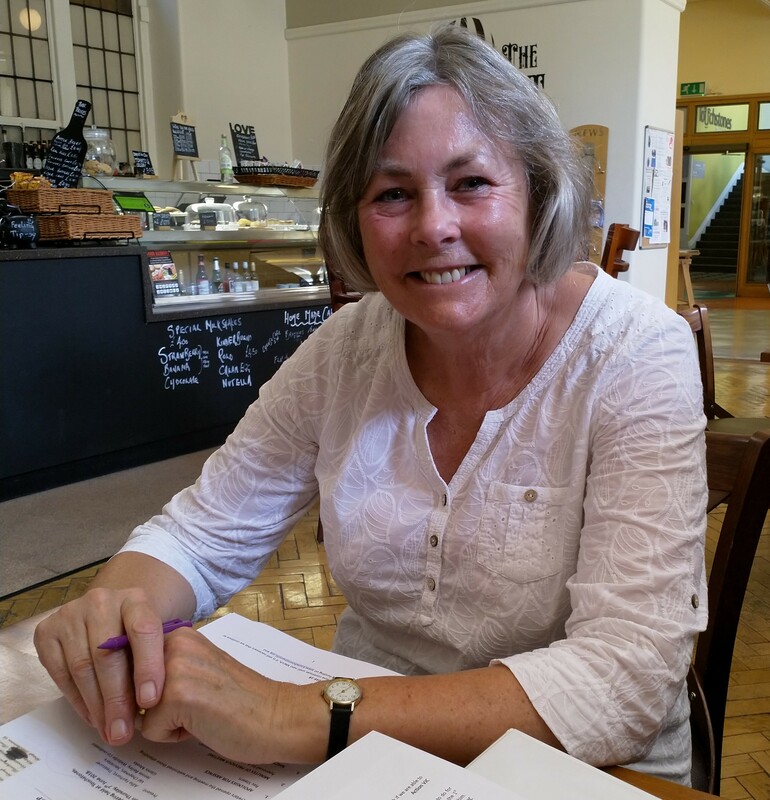 Listen to poet and recent Bolton graduate Eileen Earnshaw talk about her poetry and Touchstones Creative Writing Group on Roch Valley Radio this Saturday from 2pm! Here’s our Glenis Meeks getting ready to write up a storm! Glenis is part of the Elders Group who will be performing at the prestigious Royal Exchange as part of the Festival of Ageing this Sunday 3 – 5pm. You can listen to Glenis on Roch Valley Radio broadcast on 16th July: Roch Valley Radio. Now you can hear Val and Alfie on Roch Valley Radio talking about our Creative Writing Group! Click on this link: to listen to the Radio Show.